"Cushing's Syndrome is a welcome additon to the literature on a subject that remains among the most difficult and challenging in endocrinology. [...] well-presented review of the clinical presentation, diagnosis, and treatment of Cushing's syndrome and was written by some of the leading experts in the field. ...the audience for this book is not experts in the field but rather fellows-in-training, general practitioners, and endocrinologists in practice. I recommend it to them wholeheartedly. 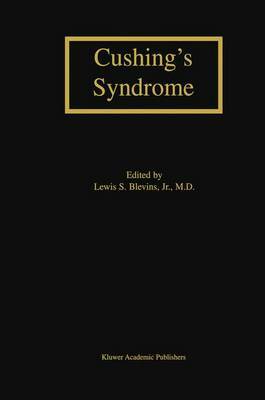 I also would suggest this book to patients with Cushing's syndrome as well as to academic physicians who are interested in the clinical and molecular investigation of this disorder, both as a first step and as a guide to the intricacies and controversies surrounding the diagnosis and treatment of endogenous hypercortisolemia in humans."